The City of Aztec is to be applauded for posting a variety of budget and bid information online in an effort to expand transparency and openness in local government. My organization, the Rio Grande Foundation, has been a leader in actually requesting and publishing such data online in an effort to encourage citizens and activists to be more informed and more active citizens. A few major cities, counties, and school districts around New Mexico have taken steps towards additional transparency, but Aztec is one of the smaller cities in the state to do so. Hopefully, other governing bodies in the Four Corners (and around New Mexico) including the Cities of Farmington and Bloomfield, San Juan County, and San Juan Community College (to name just a few of the big ones) will follow Aztec’s example by publishing similar information. One small area of improvement that we’d recommend for Aztec is to publish the actual pay for government workers (this is already public information) rather than the employee pay bands that are currently available. Employee names are not essential, but actual real-world numbers would be helpful. 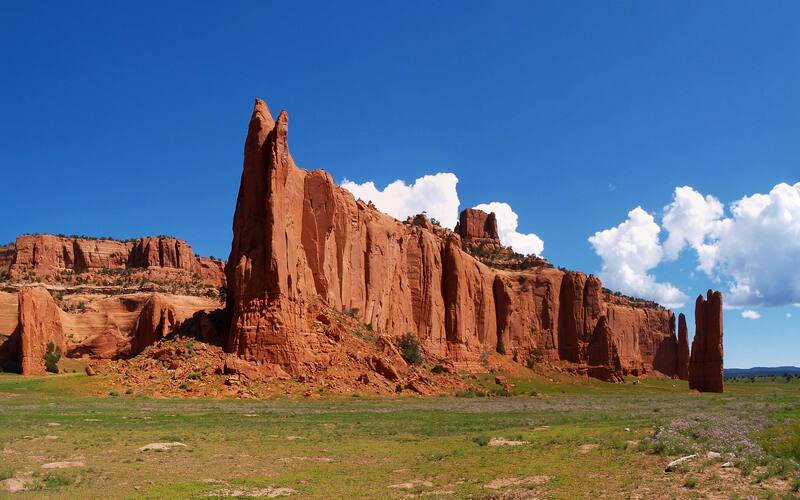 The Rio Grande Foundation is currently in the process of collecting and posting information for counties, cities, school districts, and institutes of higher learning. As the information is received, we will post it on our website www.riograndefoundation.org. We’d love to have the relevant local governments do this themselves, but will continue to do so in the meantime. A few years ago, Gov. Richardson signed legislation that created New Mexico’s Sunshine Portal. In recent years, that site has been expanded and improved. Of course, there is still a great deal of room for improvement even at the state level. The Rio Grande Foundation recently published a report encouraging the Legislature to post committee votes and hearing footage on a public website. We the taxpayers ultimately pay the bills for our government. From employee pay to committee votes in the Legislature, this is ultimately our information and it is already public, just not necessarily in a user-friendly format. 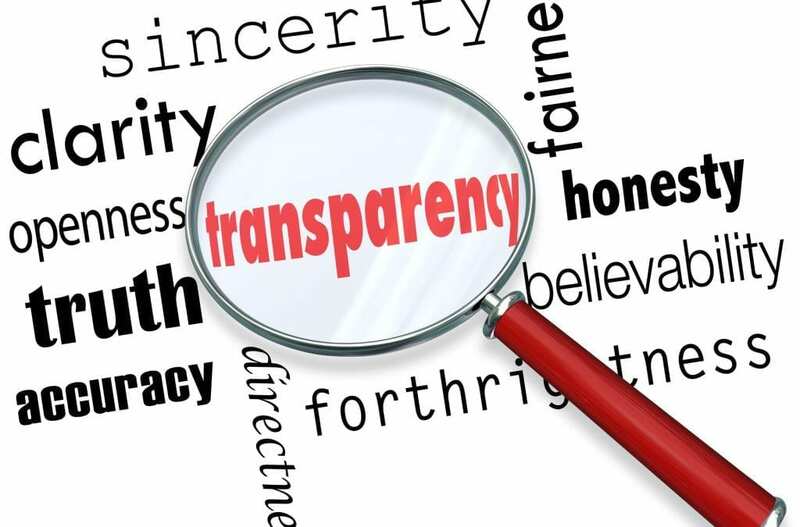 Kudos to the City of Aztec for opening up its books; it is time to encourage other Four Corners governments and New Mexico’s Legislature to become more transparent as well.